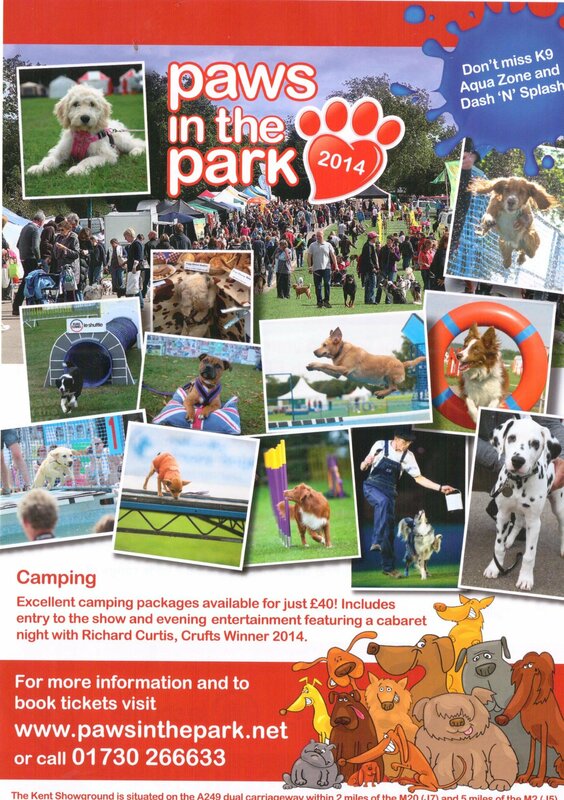 The Calli’s Corner Paws in the Park Competition winner has been announced. 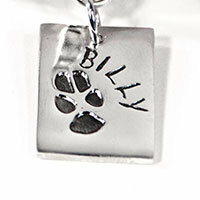 Well done to Debra on winning a pawprint silver charm worth £62. 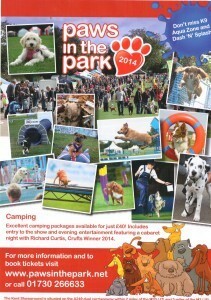 We had a great weekend at the Paws in the Park and are already planning for next year. If you missed out this year don’t forget to come and join us next year.